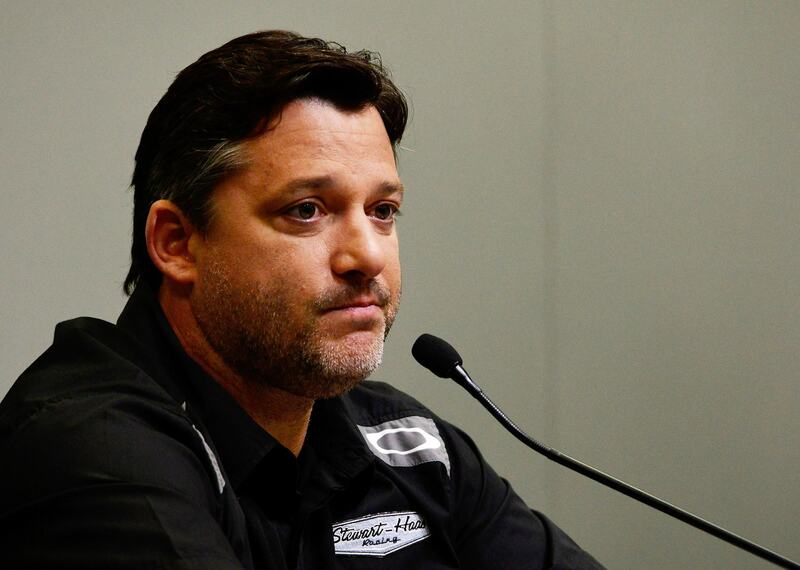 Just a few weeks ahead of the first race of the last season of his career as a driver in NASCAR, fan-favorite turned frequent heart-breaker Tony Stewart is in the hospital following an ATV accident. Motorsport.com reports that Stewart and several other drivers and crew members went sand buggying on the California-Arizona border in the Glamis Sand Dunes after attending the Barrett-Jackson Auto Auction on Sunday. Among those out with Smoke on property owned by renown car collector Ron Pratte were Jeff Gordon, Greg Biffle, Rusty Wallace, and Ray Evernham. Sources are saying that Stewart’s buggy flipped and he was airlifted to the hospital with a back injury.